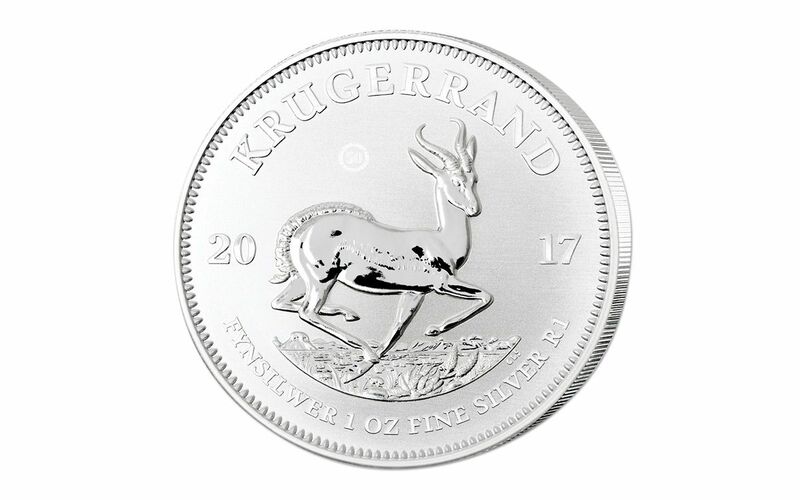 The dies for these 2017 Silver Krugerrands have been digitally enhanced through innovative laser-etching technology, producing coins with razor-sharp details, polished gleaming highlights and satiny frosted shading never before seen on a Krugerrand. 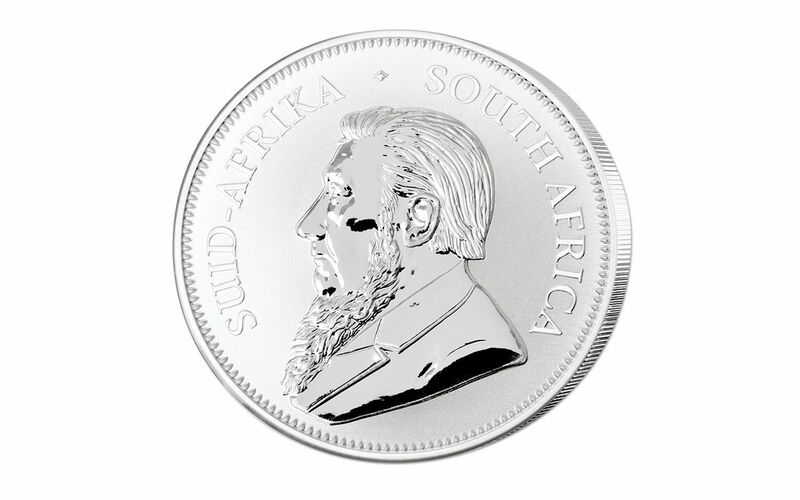 In fact, these coins have a finish that is so brilliant and bright, they can only be described as being in Premium Uncirculated (PU) condition! 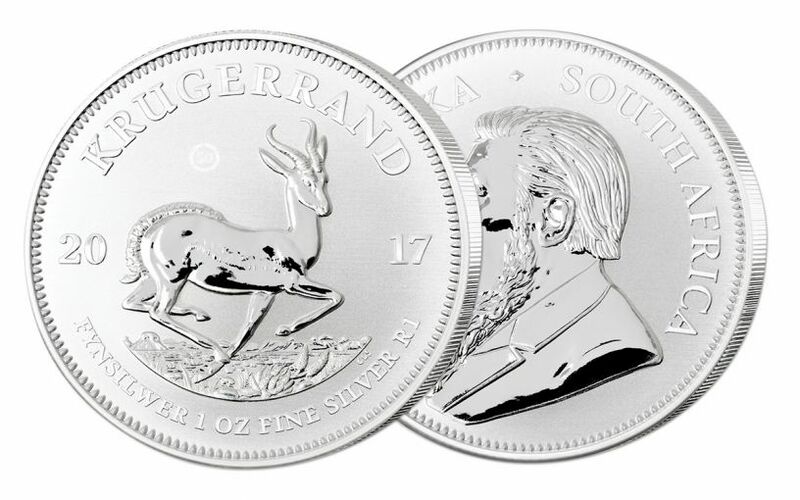 While the Krugerrand has never been struck in silver before, once the 50th anniversary is over, it may never happen again! Order now, or miss out on what could be your first and perhaps ONLY opportunity to add one to your collection! Please note: Online order limit is 50 coins. Please call in for special pricing on orders for more than 50 coins.